3 Valleys. 2 Peaks. 1 night Mountain Refuge (or 1 day adventure away from resort) – Looking for the best snow and runs in resort. Ski Touring, hiking and experienced skiers. 5 Full Days from Sunday to Thursday. 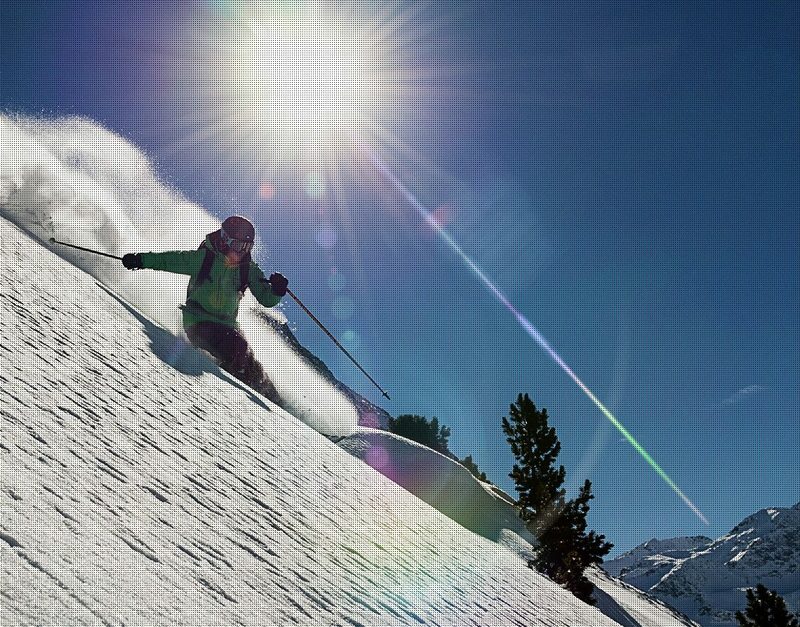 Off-piste Level 3 – be able to ski most off-piste without any guidance/instruction.